You have discovered the lost Valley of Wisdom - but a rock fall blocks your way back. 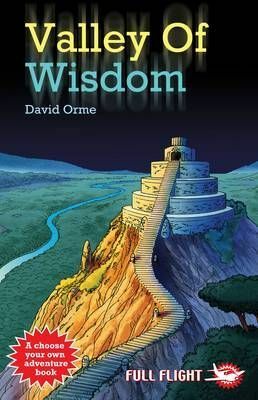 Can you find the legendary Wisdom of the Ancients and escape? In this book, You are the hero.